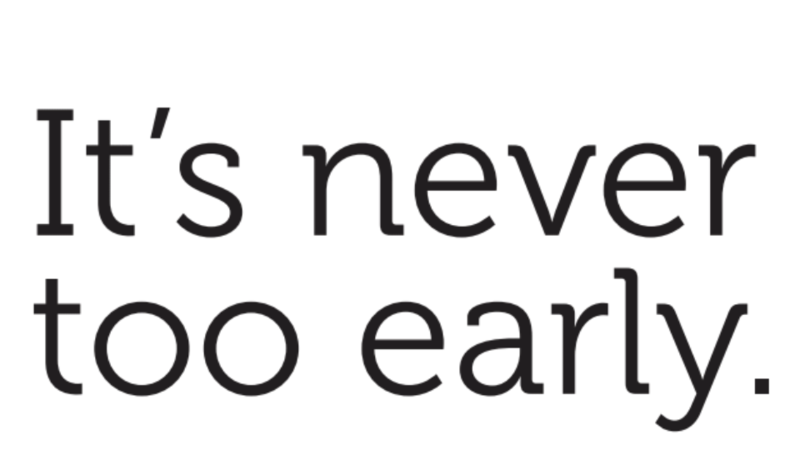 If there is one thing digital natives—a.k.a. Generation Z—strive for, it’s to be unique. Yet too often, people who stand out from the crowd are treated differently, especially in the high school environment. When your child faces bullying at school, it consumes him. In high school, not having friends is everything, and going to sleep at night feeling alone and unaccepted can be crushing. But there are ways to overcome those feelings, and that’s why we bring the story of one student who changed his environment—and grades—and is set to graduate this year. 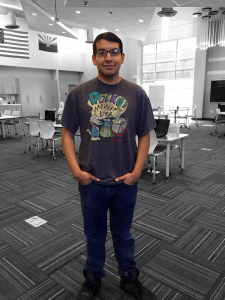 Jose is a senior at Primavera Online High School who loves getting involved in school and chatting with his friends at the Primavera Learning Centers. But before Primavera, Jose suffered through bullying. In his sophomore year, school was tough for Jose. He moved just the year before from his small town to a large, public school and felt like he didn’t fit in. Being the positive spirit that he is, Jose eventually found some friends. But it wasn’t long before his once best friend suddenly started bullying him and convinced his other friends to do the same. At the time, Jose felt like there was nothing he could do. To him, this was just the way high school was. Jose was able to stay positive for a while, but with the constant bullying and betrayal from friends, Jose told us it affected his schooling and life at home. But as we all know, a mother always knows. Jose’s mom could tell he hadn’t been as happy lately, and started looking for alternate solutions when she discovered Primavera. She told him that she knew kids who were able to graduate on time and even early, so he decided to switch. A few weeks later, Jose even joined the Primavera Learning Center’s math and reading programs, where he improved significantly in these subjects and made lots of friends. “Before Primavera, I did not like high school at all. When I came here, it was a lot different. I was able to do fun stuff, talk with my teachers, make friends, do what I was supposed to be doing in high school,” said Jose. After improving nearly two grade levels in reading and passing courses he couldn’t at his old school, we are proud to say Jose is set to graduate at the end of this school year.